If you have difficulties in typing on iPhone (just like me), then the piece of news I’m going to share with you will surely be useful. 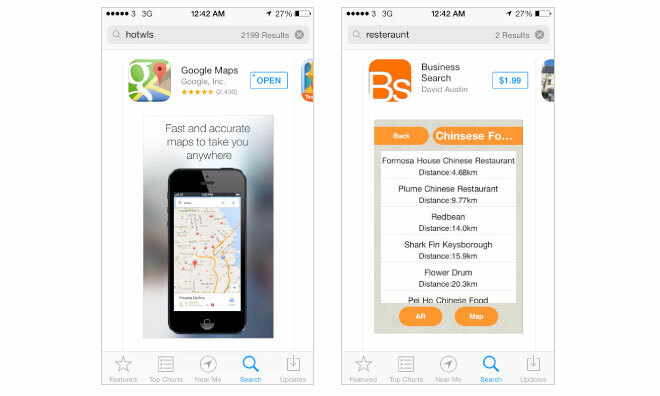 According to what has been posted on AppleInsider, Apple has recently updated App Store’s search algorithms for better recognition of misspelled words. So if you’re searching for "hotwls" instead of "hotels" - now you’ll find what you need. 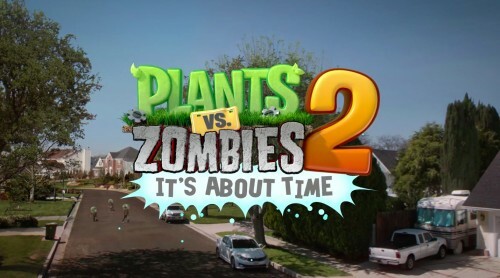 On August 16 PopCap introduced the highly awaited Plants vs Zombies sequel. Ten days ago it reached the level of sixteen million downloads. 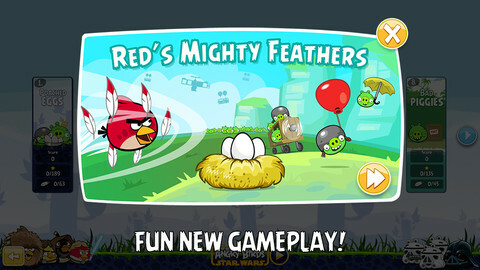 Today it was announced that the game was downloaded twenty-five million times. 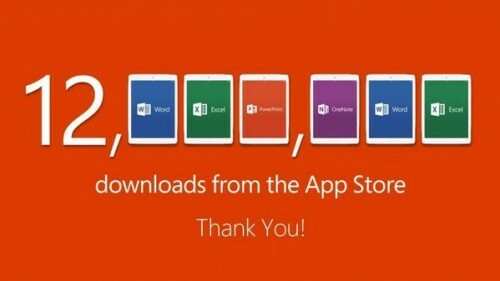 It means that nearly a million copies were downloaded every day. It is also stated that the number of Plants vs. Zombies 2 downloads is bigger that the total number of the original Plants vs. Zombies game. In fact the two games can hardly be compared, as he original one is a paid-app, while the sequel can be downloaded for free from AppStore. The number of Plants vs Zombies 2 downloads is certain to grow once the game is released for Windows 8, Windows Phone 8 and Android platforms, which is expected to happen later this year or next one. 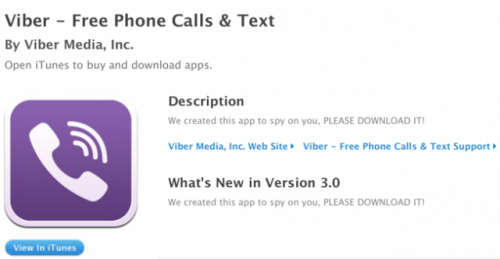 The AppStore description for Viber app has been changed by hackers. It is not the first time the App's support page is attacked. The Syrian Electronic Army took whole responsibility for this latest attack as well as for the previous ones. Now the description of the app says "We created this app to spy on you, please download it!" Nobody can now blame Apple for being greedy or reserved company as today it has made a bunch of most popular iOS games available for free. According to The Verge, whose reporters were the first to notice the incredible discounts earlier this Monday, making such apps as Infinity Blade II, Superbrothers: Sword and Sworcery EP, Where's My Water?, Badland and Tiny Wings as well as Traktor DJ, Day One, Over and Barefoot World Atlas free, Apple marks the fifth anniversary from the time the App Store was launched. The PayPal Here app for iPad has just got the update. From now on, one can sort products and split them into categories, create lists of particular items and do a lot of other things. 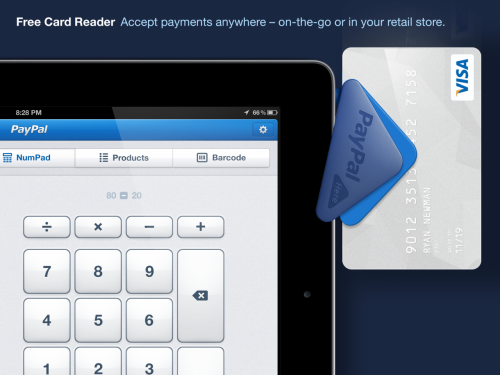 Accept credit cards anywhere you do business with the PayPal Here app and free credit card reader. Turn your iPad into an easy-to-use point of sale solution for payment processing. Looks like Apple has hired a new guy responsible for all kinds of graphics and the way Apple gadgets look. At first he paints new ‘cheap’ iPhones red, green and yellow, then completely redesigns iOS 7 and after that persuades the executives to register a new FaceTime logo, which he likes immensely, as a trademark. Well, there’re probably some other reasons for all that to happen, of course, but it really seems that Apple is currently centered primarily on the appearance – in addition to the things mentioned above, it has released a new poster commemorating the fifth anniversary of AppStore, Tim Bradshaw of Financial Times reports. Play as Texas Ranger in the Wild West. You can become a legend in the new role-playing game by Disney. It was inspired by the popular movie The Lone Ranger starring Johnny Depp. 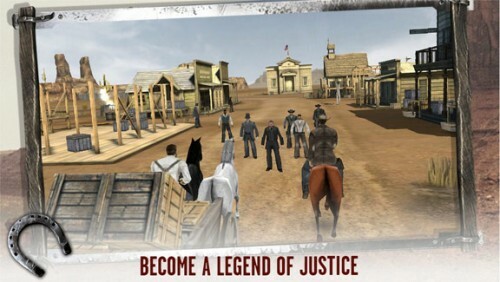 When playing the game, you will become a Texas Ranger, who rides horses, helps people from Colby Town, passes judgment and fights foes. Price in Russian AppStore will be changed soon. 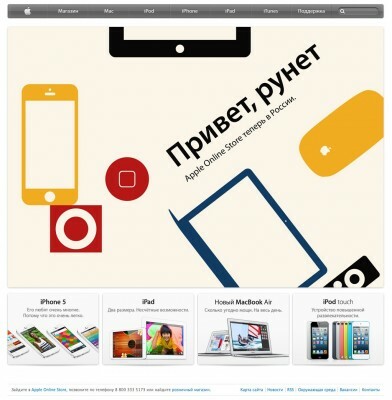 Apple today launched its online store in Russia. The move had been expected for quite some time. Reports from last year revealed that the Apple had registered a new company in Russia with intentions to launch direct sales in the country. In order to expand into Russian territory, Apple as registered a company called Apple Rus and assigned Vitaly Morozk, the company's local legal advisor as its director general. It is alleged that Apple executives travelled to Moscow in 2011 to find premises for an Apple store but did not find anything suitable. 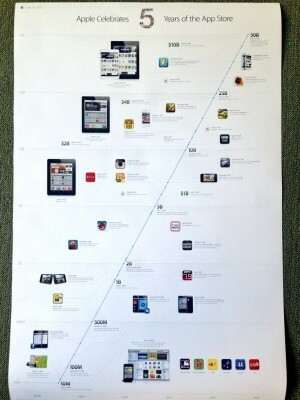 Apple opened the iTunes Store online in 2009. It's unclear when or whether the company intends to open any physical Apple Retail Stores in the country.